Tell us what you need, we’ll get it done! The Best New & Used Restaurant Equipment at Great Prices. 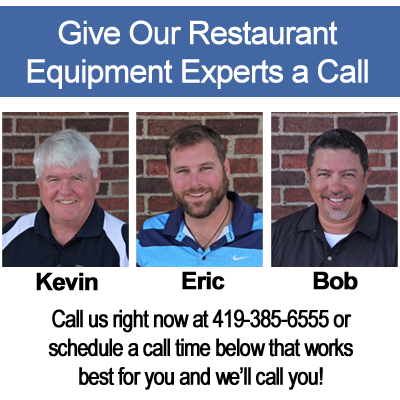 At TSE Restaurant Fixtures our goal is to make our customers happy by providing excellent customer service along with competitive pricing for Toledo Used Restaurant Equipment. Our staff, with it’s years of experience in the restaurant equipment and consulting industry, will assist and guide you from start-up to Grand Opening. You’ll Find All The Top Brands Here. You’ll Get Personal Service From Our 30+ Year Experienced Team. We will take the time to help with whatever it is you are looking for from the smallest parts to an entire restaurant. We can help with plans and consulting from start to finish. We carry quality used equipment that we stand behind. We are here to serve the customer first. We are driven to help you succeed with your project. Come in and see the difference we can make. Need a Plan? Our Custom Design & Consulting Services Will Help You Get Up & Running …..Fast. Replacement parts with nationwide shipping. We’ve served 1000’s of clients over the past 30 years. A few happy clients sound off! An Exclusive Special Offer For New Clients. Get 10% off your first order with us. Just make sure you mention this offer when you connect with us. Some restrictions may apply. so contact us for details. Solving Your Restaurant Equipment Needs Is So Easy. Just Put Our Experts to Work For You Today! CLICK HERE > To get our best deals first! Get On The List! 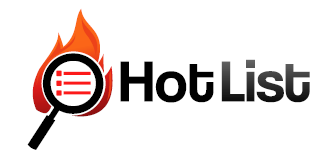 Get Notified of Our Best Deals First!